Home / MES Slideshow / Book-O-Ween Was A Success! 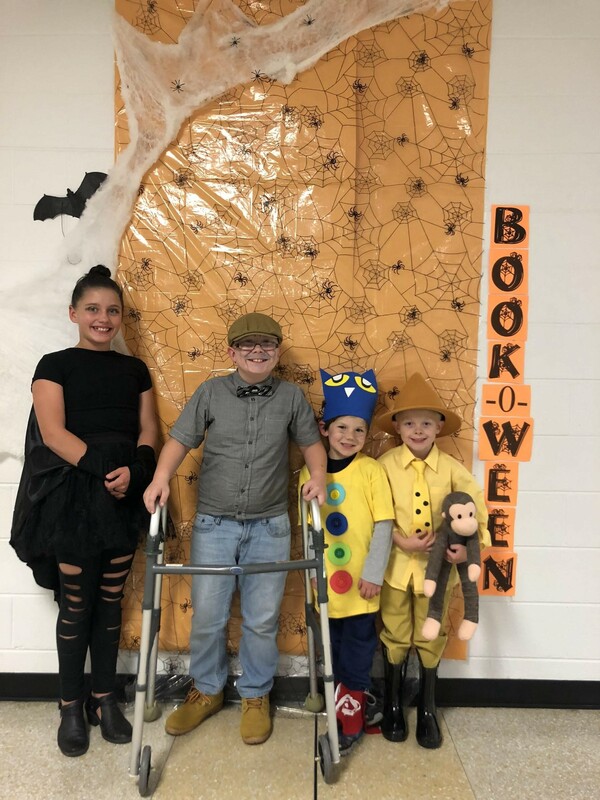 On October 31, 2018, our school participated in Book-O-Ween. 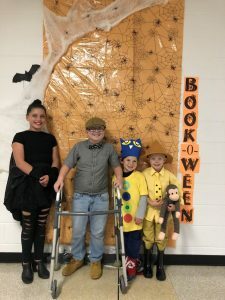 The students and faculty were able to dress up as their favorite book characters. Some even won prizes!